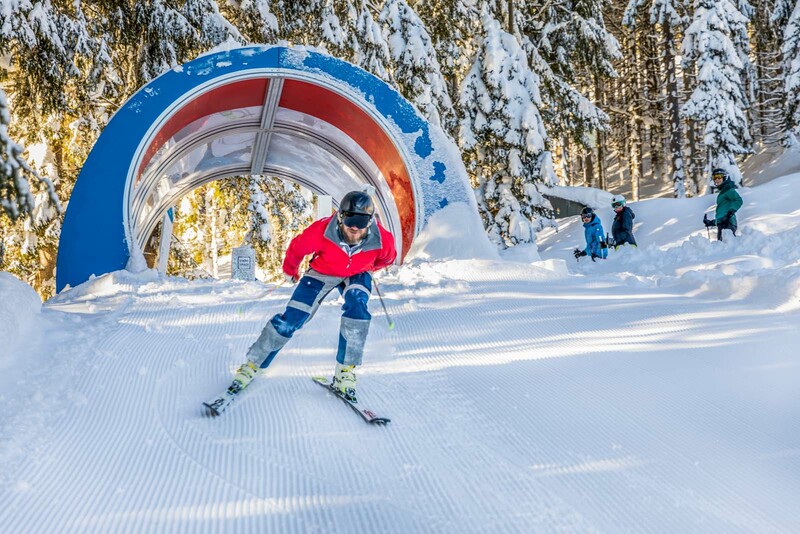 The latest highlight in Snow Space Flachau is dedicated to Salzburg’s Ski Superstar: the Hermann Maier Tour. Last Thursday the tour was officially opened in the presence of its name patron and I was there too. 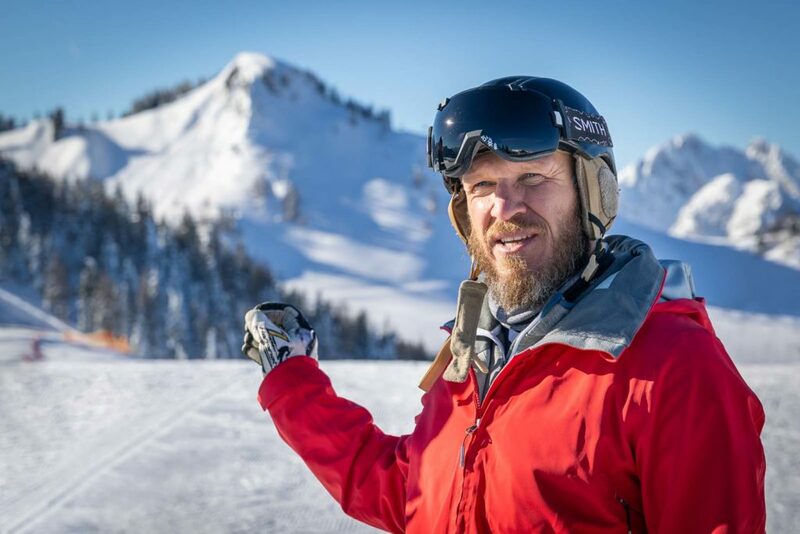 Even 10 years after ending his career, the double Olympic Champion, triple World Champion and four times overall World Cup winner, Hermann Maier counts as one of the most successful and well-known winter sports personalities in Austria. 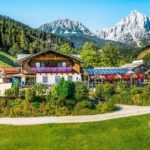 This season, a new ski route in the Snow Space Flachau region has been dedicated to the ski star, who unmistakably has his roots in this region. 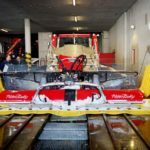 You can explore over 6,700 m of altitude difference, 35 kilometres of slopes and 20 lifts a day in the Snow Space Salzburg ski areas of Flachau, Wagrain and St. Johann. 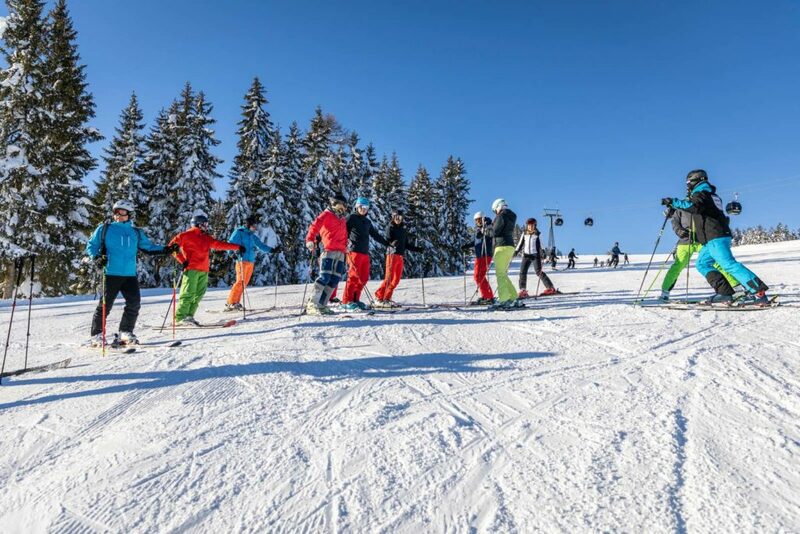 On the trail of the ski star “Hermann-Maier-signposts“ lead you through the ski area to some of the most picturesque spots, the most sporting highlights plus the best panoramic views. On Thursday, the 17th of January the new tour was officially opened in the presence of the ski legend himself. 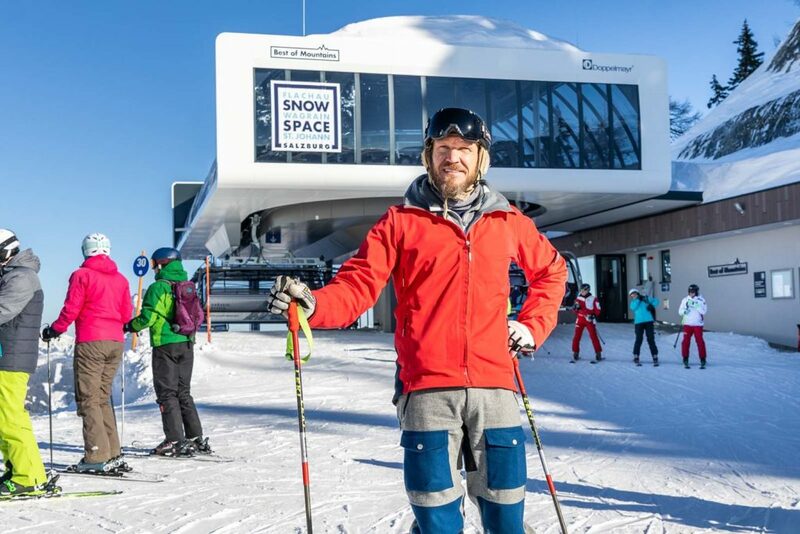 Together with selected bloggers and journalists plus the Snow Space Salzburg management, Hermann Maier skied through the ski area along the new tour route. And I didn’t want to miss out on this great opportunity so I went along too – and I’ll take you with me now. We started punctually at 9.00 am at the Achterjet in Flachau in brilliant sunshine and on perfectly prepared slopes. Right at the very start, the first highlight of the day awaits – the Hermann-Maier-FIS World Cup run, where the annual Womens’ night race takes place. On the World Cup slope named after him, Maier made his first appearance in 1996 as a fore-runner at the Mens‘ Giant Slalom race, where if he had taken part in the race itself, he would have come 12th. The Austrian Ski Association honoured his performance by accepting him into the European Cup team. Then it’s off to the Griessenkareck and on the G-Link cable car, with impressive views towards the Hohe and Niedere Tauern ranges and a ground clearance of up to 232 m, on to the Grafenberg in Wagrain. On the Giant Slalom timed race run beneath the Grafenberg cable car Maier leaves us in no doubt, that he can still master giant slalom turns more than perfectly even ten years after ending his career. A further highlight of the tour waits on the Sonntagskogel, the connecting mountain between Wagrain and St. Johann. Here the tour participants will be impressed by the comfort of the new 8-seater Sonntagkogel 2 chairlift, the world’s first chairlift with integrated heating in the seat back rests. Afterwards, during lunch at the Kogelalm, Maier implied that skiing is still dear to his heart and he can quite often be spotted in the Snow Space Salzburg region. “Well, I’ll need to take care of my new route and do regular check-up runs“, Maier jokes with the participating bloggers and journalists. 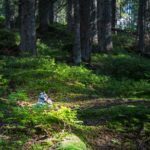 By the way: the tour can be undertaken in one day, a balanced mix of a few black and lots of red and blue slopes makes the tour an exciting experience for experienced skiers and pleasure-skiers alike. 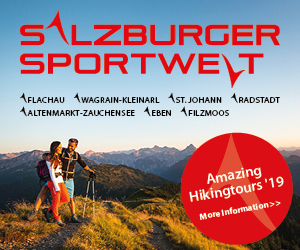 Those interested, can take part in the Snow Space Salzburg Challenge along the Hermann Maier Tour and win valuable prices, such as three day ski passes per month and as a main prize a season ski pass for the winter 2019/20 season. You’ll find the exact route of the Hermann Maier Tour Here.